Around a thousand rounds of ammunition and a mortar tube were discovered in two hides about six kilometres from Omeath, Co Louth, today. The assorted ammunition was for use in small arms and semi automatic rifles. They were concealed in lunch boxes stashed into a barrel, which had been buried in the ground. The empty mortar tube was found wrapped in plastic in a separate hide nearby. The finds were made in a wood, about a kilometre off the Omeath to Flagstaff road. The discoveries followed a big search operation by gardai, with the aid of a digger, as a result of intelligence gathering by officers. 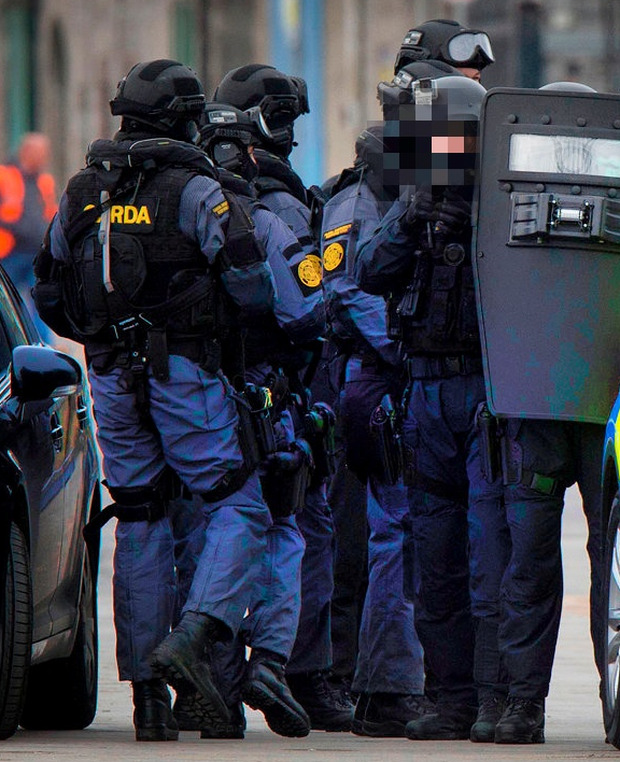 Local garda personnel from the Louth division were backed up by anti terrorist officers from the Special Branch and the Emergency Response Unit.